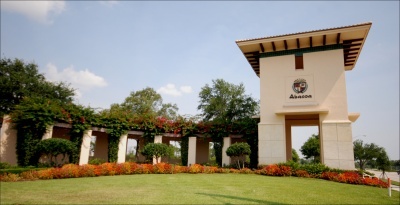 Abacoa is a family-friendly community located in Jupiter, Florida. It is comprised of 14 different neighborhoods, each reflecting its own unique style, whether a single family home, townhome, condo, or apartments. Dotted throughout are parks, lakes, beautiful landscaping, and a plethora of fine amenities. Prices range from the low $100s for a studio apartment to over $1 million for a grand estate home. 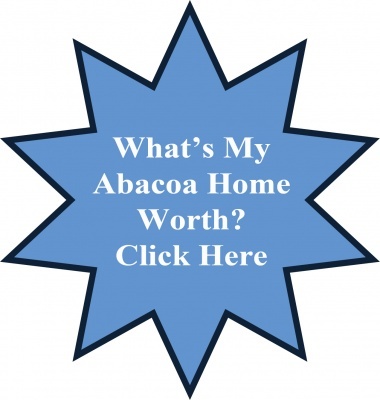 People are drawn to Abacoa because it is a tight-knit, charming community with friendly neighbors and some of the highest rated schools in Palm Beach County. It is also conveniently located near some of the area's best shopping and dining opportunities, namely the Gardens Mall, Downtown at the Gardens, and the Palm Beach Outlet Malls. Abacoa Town Center is an outdoor family oriented shopping complex located in the heart of Abacoa in Jupiter, FL. 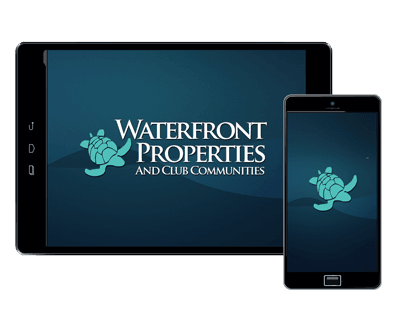 Town Center is the go-to place, not only for people who live in Abacoa but also those in the surrounding areas. There is so much to do, including a wide variety of dining, shopping, and entertainment options. There are also many events throughout the year, including concerts, Spring Training, Relay for Life, Food Trucks, Italian fest, Artigras, and many more. Other stops at Abacoa Town Center include Copacabana Cuban, Jupiter Dental Spa, Hokkaido Hibachi & Sushi, Le Metro, Let's Tan, Rooney's Pub House, Kids Need More Art, Sunglass Shoppe of Abacoa, Jumby Bay Island Grill, and more. Located in Jupiter, Valencia of Abacoa welcomes you with grand royal palms lining the streets, the luxuriousness of the community instantly recognized. Brilliant estates are scattered throughout, priced anywhere from the $600's to well over $1 million. These are custom homes with four different models available, each with gorgeous features such as iron gates, grand arched doors, soaring ceilings, and balconies. Views of sparkling lakes, preserve, or serene parks are available. Residents enjoy a community activity center to fulfill their social and fitness needs. Located right next to the Abacoa Golf Club, the Island at Abacoa looks like something out of a movie: grand Victorian-style single family homes with front porches, perfectly placed right next to each other and surrounded by pristine sidewalks and greenery. 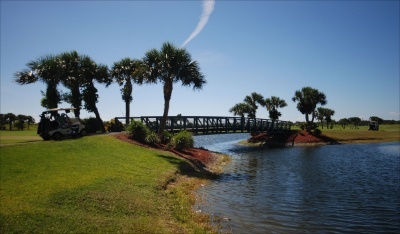 There are about 170 residences in total, each offering views of stunning lakes or the Abacoa golf course. The picturesque community offers residents areas for picnicking, a swimming pool, a playground, and barbeque areas. It is conveniently located close to anything one could need: Publix, Gold's Gym, animal hospital, a bank, ice cream shop, I-95, the Florida Turnpike, and more. Have a look around, and contact us with any questions you might have about the market or our services. No question is too mundane - we want to help!